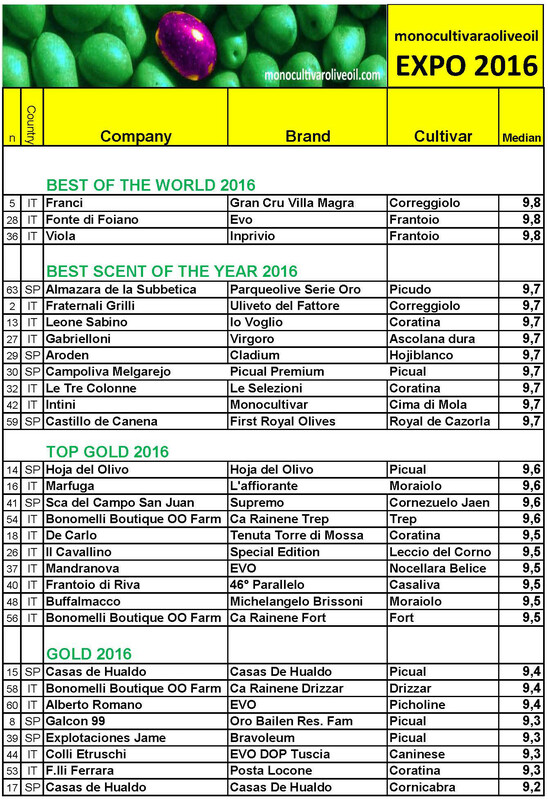 News 2016| Ca'Rainene EVOO Lake Garda :: Paolo Bonomelli Boutique Olive Farm. Ca’Rainene EVOO once again protagonist on the tables of the “starry dinners” at FISH & CHEF from May 6-13, 2019. 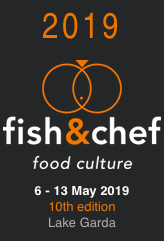 Ca’Rainene Extra virgin olive oils will be present at the 10th edition of Fish&Chef, the most prestigious annual event on Lake Garda, organized by the Michelin Star chef Leandro Luppi. Ca'Rainene EVOO present at the forefront in the Verona's historic venue “De Rossi”, in Corso Porta Borsari , in the heart of Verona. 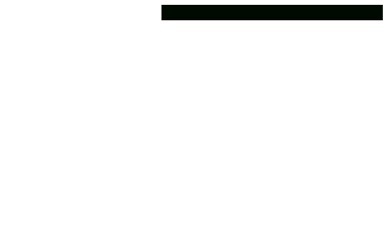 TreFort and Drizzar awarded with the "5 Gocce dell'Eccellenza" recognition by BIBENDA 2019. The Bibenda Guide of the Italian Oil Sommelier Association, dedicated to the best Italian oils has recognized our TreFort and Drizzar extra virgin olive oils with the "5 Gocce dell’Eccellenza", the highest award. New York - OLIVE OIL WINE DINNER - Ca’Rainene DOP GARDA @ Felidia Restaurant. Paolo Bonomelli’s Ca’Rainene DOP GARDA at the OLIVE OIL WINE DINNER with Chef Fortunato Nicotra and Eataly’s Oleologist Nicholas Coleman at the Felidia Restaurant the acclaimed Manhattan East Side flagship of Lidia Bastianich. Ca’Rainene DRIZZAR is BEST P.D.O of Italy at the ORCIOLO D’ORO Olive Oil Competition. Paolo Bonomelli’s Ca’Rainene Monocultivar DRIZZAR is BEST P.D.O of Italy at the ORCIOLO D’ORO Olive Oil Competition, held at Pesaro, Italy. TreFort awarded GOLD at the Los Angeles International Olive Oil Competition. Paolo Bonomelli’s TreFort awarded with the GOLD MEDAL at the LOS ANGELES Olive Oil Competition. Ca’Rainene Monocultivar Drizzàr awarded with the SILVER Medal. Three of Paolo Bonomelli’s EVOOs obtained the highest scores and awarded with GOLD medals on the Monocultivaroliveoil EXPO 2017 - International Contest of the World’s Best Monocultivar Olive Oils by Gino Celletti. FORT awarded “TOP GOLD” and DRIZZAR & TREP awarded GOLD. Chef Andreas Carl Otto Steinwadt preparing an exclusive oliveoil-paired dinner with our Extra Virgin Drizzàr at the Restaurant Kleinen Brunnenstrasse 1, in Hamburg, Germany.